Earlier last month, The Body Shop invited me to attend their Fall 2013 Product Launch "Girls Night Out" in their Royal Bank Plaza location (200 Bay Street). I was obviously somewhere in the air (working) during that time so luckily JC was able to make it just in time because it ended! Of course, he didn't do a makeover hahaha even though that's part of what the event was about! 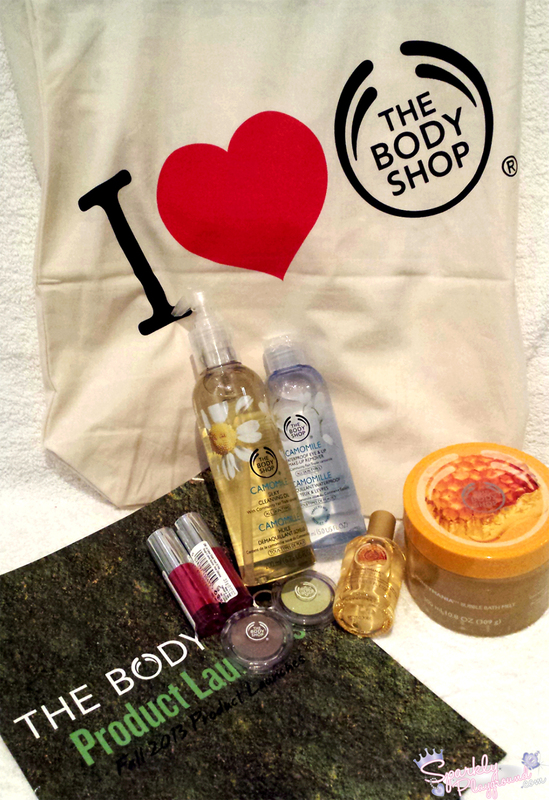 He managed to grab me a bag of some of the goodies from the new launch so I can blog about it! Maybe I should've just have them send it over so it won't take so much time and energy! Below is the bag of goodies! 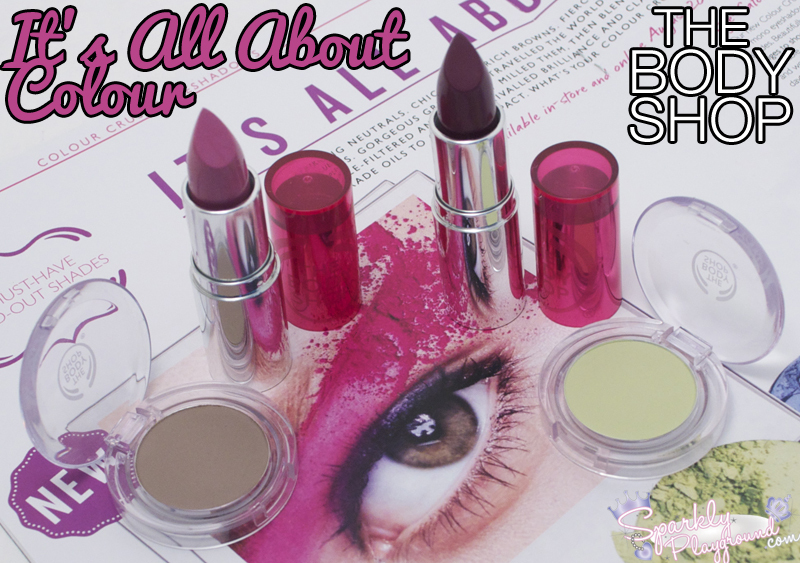 It includes a bit of everything that will be launched for Fall in August until October 2013! A dual-phase formula which delivers effective results in one application. 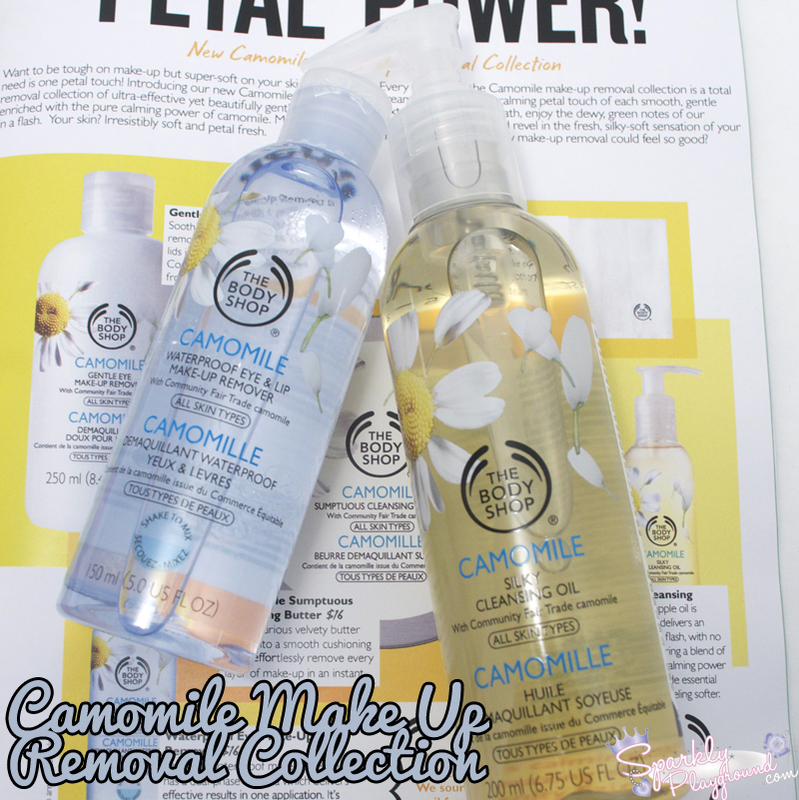 Enriched with Community Fair Trade essential camomile oil. 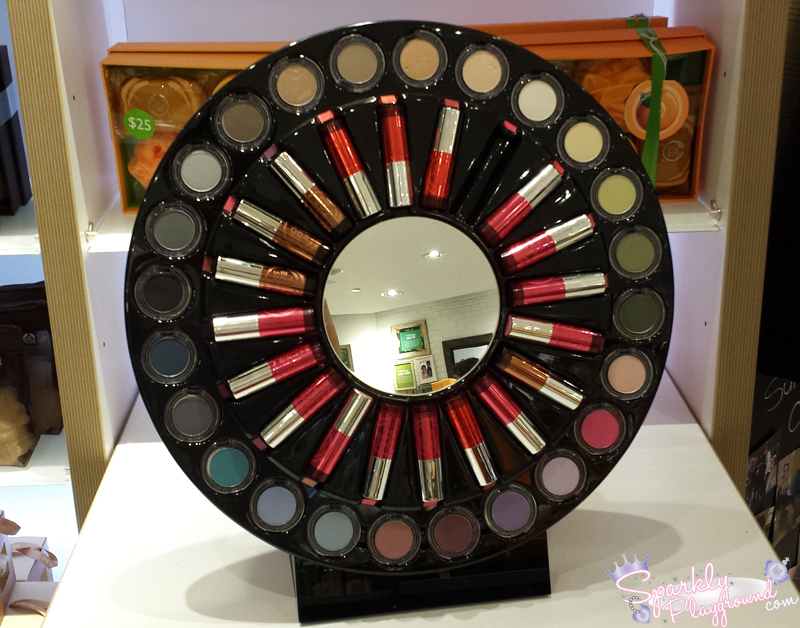 Available in 24 shades and will be replacing the Body Shop Colourglide lipsticks. Made from a blend of Community Fair Trade Brazil nut oil, marla oil, honey, organic virgin coconut oil and sesame oil. Benefited from Fair Trade Brazil nut oil coming from the Candela co-op in Peru. 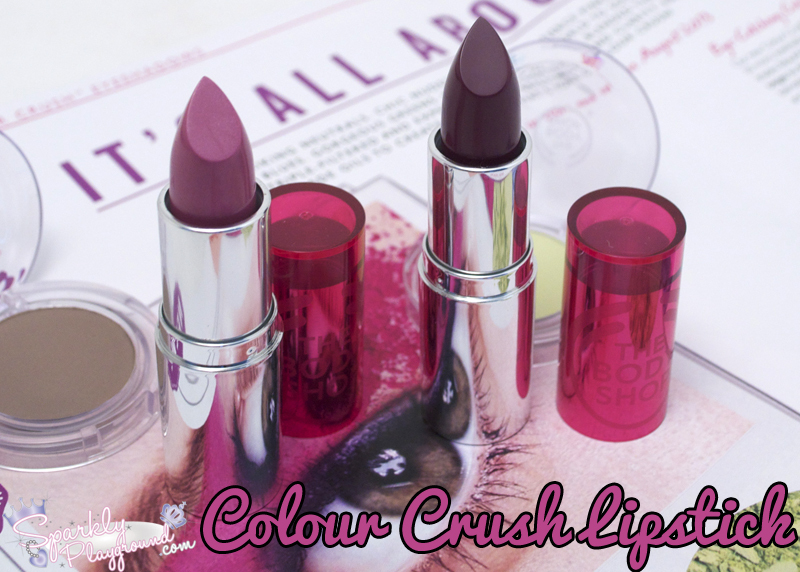 Available in 30 shades which are wearable, ranging from elegant beiges to shocking brights in a mix of pearly and matte finishes. Clear, recyclable packaging gives better view of the eyeshadow. 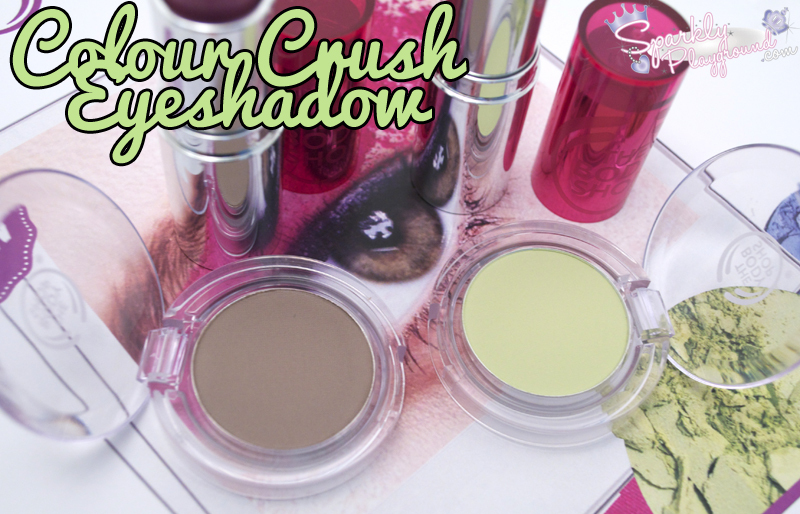 Colour Crush collection does not contain any bud shell extract to colour the product, any shimmer effect is made from mineral mica and the binding agents are made from natural vegetal materials instead of crushed shellfish.